One of my favorite Toronto Indie Bands, The Nursery, recently released a 6 track EP, entitled Digital Ashes. I have been a fan since the 2013 release of Carnival Nature, and they continue to amaze me with wonderful melodies, and socially relevant lyric. These new tracks, at times, seem more electronic, but, these guys make it work. “She Speaks The Wave” delivers a way cool riff, nice keyboards, and a wonderful 1980’s New Wave vibe. “Digital Ashes“, a wonderful electro-pop track showcases the band’s ability to write great melody lines. I dig the cool harmonies of “Ocean’s Of You“, and the dynamite effects on the instrumental, “Xyloto’s Dream“, are like a trip down weirdly, wonderful lane. “Crystal Beach“, offers cool guitar, nice vocal effects, a dynamite melody, and some sweet keyboards, all with a wonderfully Brit Pop feel. Our Favorite track, “Hexes + Ohs“, has great guitar, and a great feel, with wonderful changes, and a dynamite vocal track, all of which remind me of something XTC. Killer track, and perhaps, a hit single! An exceptionally fun time created by The Nursery. Wonderful songs, that seem to have grown darker over the years, but with a blend of pop, wave, and synth pop, that they have made a sound distinctively their own. 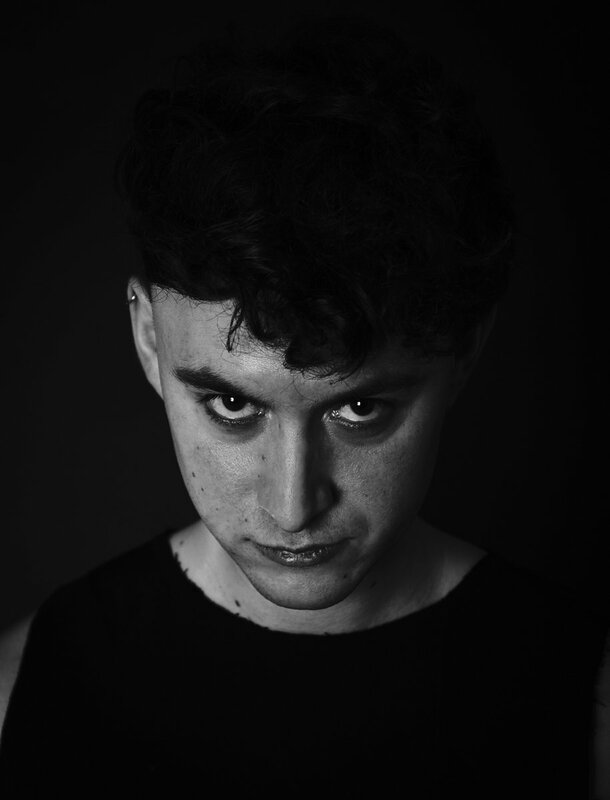 Still eclectic, and eccentric, Alex Pulic‘s angst ridden vocals pull you in, and hold you there. 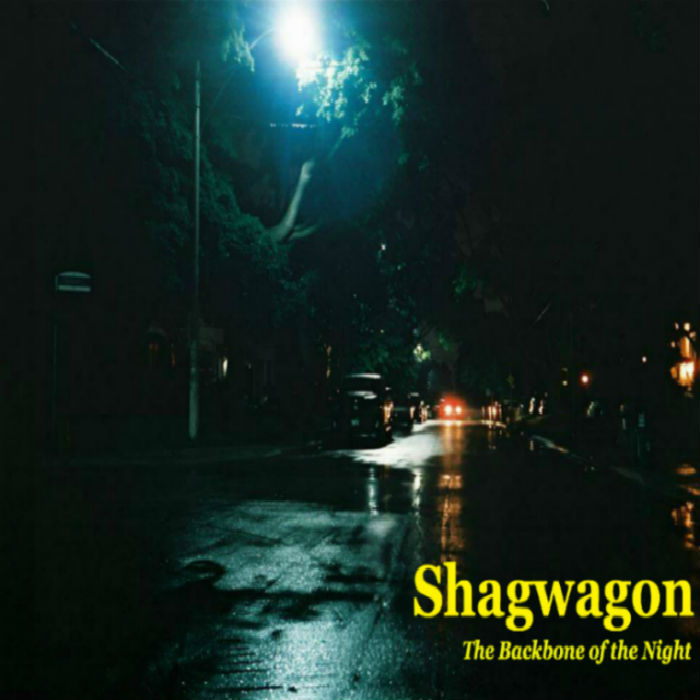 With a flair for the musically dramatic, this album takes you on an emotional roller coaster. Yes, The Nursery continue to march to the beat of their own drummer, and let’s hope that never changes. Check it out for yourselves. Visit them on facebook. Buy the album. Go see them live. The 5 track album, Visitors Are Allowed One Kiss, released by Clara Engel in April 2016, has captivated and fascinated me. The Toronto singer/songwriter/musician has delivered an exciting, and yes, eccentric, collection of songs that I have not been able to stop listening to. There are hauntingly beautiful melodies, enhanced by a minimalist approach, that is both soothing and exciting, and serene, yet intoxicating. The simplistic complexity of the avant-garde folk-blues, creates powerful emotions and images. There are wonderfully cool instruments being played; bowed baritone guitar, auto harp, vibes, theremin, as well as violin, saxophone, and xylophone. The vocals tracks are exceptional, while the sound is uniquely original, fusing Delta Blues, Folk, and Alternative. There is so much going on in here, that it requires numerous listens to integrate the essence of what has been created. I could listen to this all day. Could very well contend for I Can’t Believe My Earz Indie Album Of The Year for 2016. Highly recommended that you check out this, and all of Clara Engel’s other releases out on her bandcamp page. With a significant number of quality Indie releases this year, narrowing a list down to 10 albums, worthy of I Can’t Believe My Earz‘ 2014 Indie Album Of The Year, was no easy task. There are some honorable mentions: Neverfriend-‘Evolve‘, The Everywheres-‘Habitualism‘, Harbour-‘Grade School Summer‘ & Social Strife-‘With Friends Like These…’. 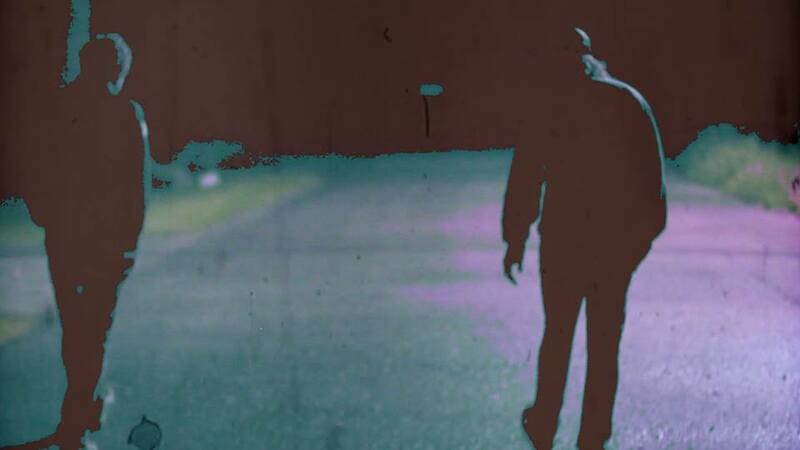 We listened to them all, and here is our pick for the top 10 Indie Albums of 2014. I am not certain why Druckfarben has been a mystery. 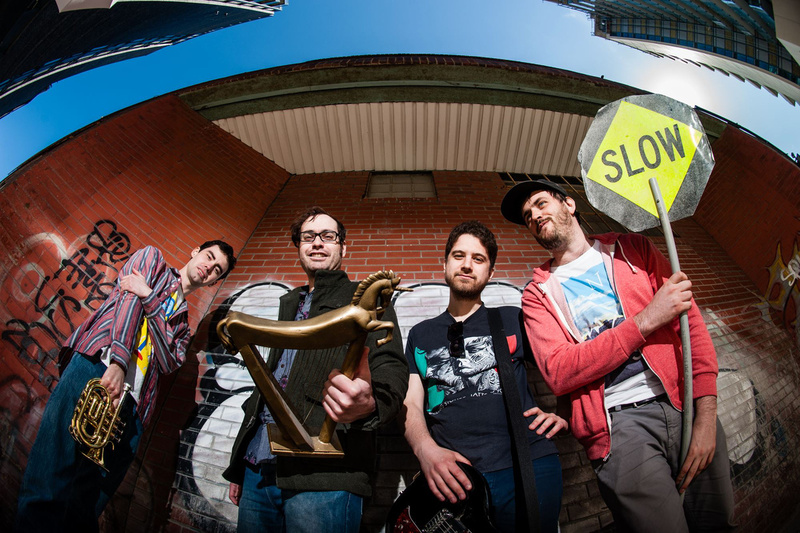 These Toronto based musicians are insanely talented. It is an impressive work. ‘Second Sound‘ offers wonderful musical themes in an array of movements that are woven together in layers to create an incredible musical journey. This is way cool arena rock, out of the 1970s, with a 21st century bite. 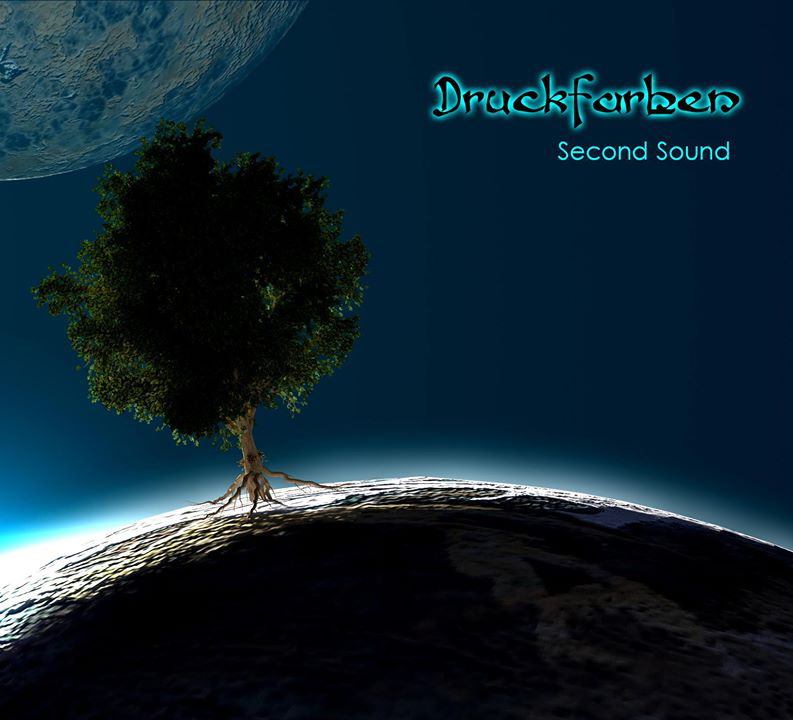 If you like Progressive-Rock, Druckfarben is the real deal. 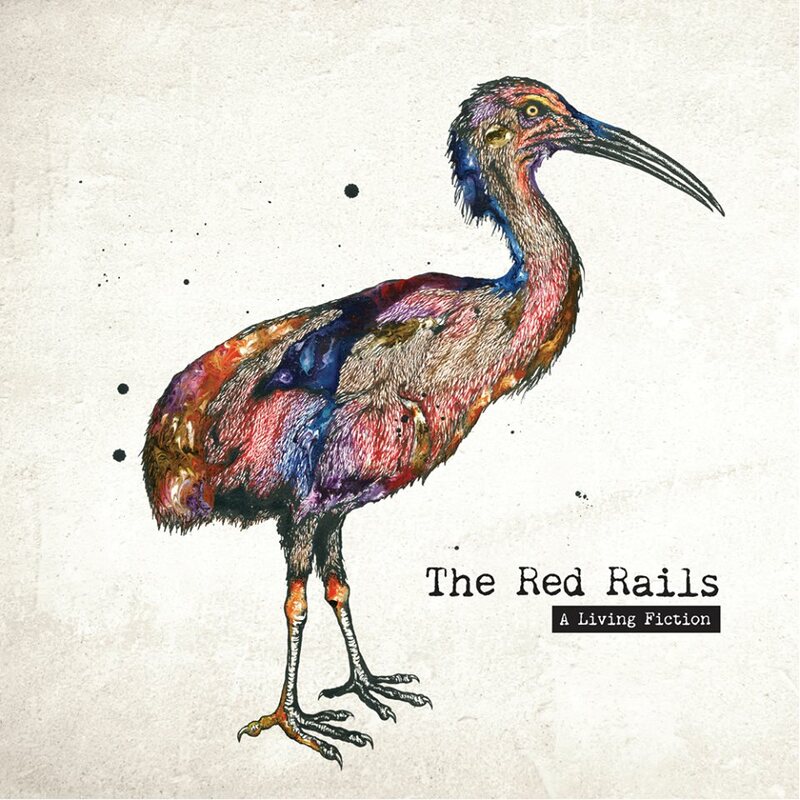 The Red Rails offer ‘A Living Fiction‘, a classic rock sound immersed in blues. The Ottawa band has a sound that reminds me of Cream meets The Black Crowes. With a 21st century edge. I like it! This is not background music. This is an album you play in its entirety. In your car. While taking a 40 minute drive down a highway. Make sure it is a highway. You cannot drive slow while listening. 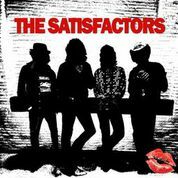 The Satisfactors self titled debut album. It rocks from beginning to end with a wonderful garage groove. The songs are amazing. 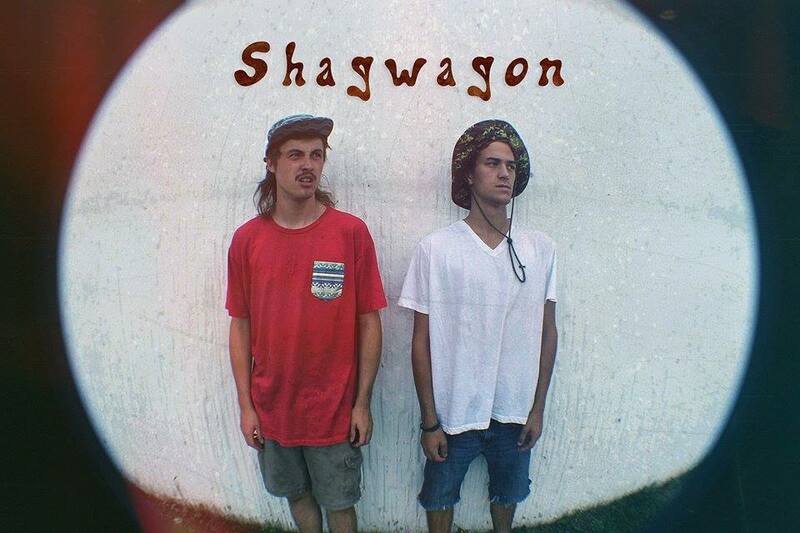 They are wonderfully crafted, and played with a beat that just doesn’t stop. Bruce’s vocals are great. Cool to hear from Jersey’s Fantastic 4! The bass lines, and guitar riffs are insanely good, and I like the less is more approach to the drumming. This is rock ‘n’ roll the way it is meant to be played! This is Rock Til You Drop! This is The Satisfactors! 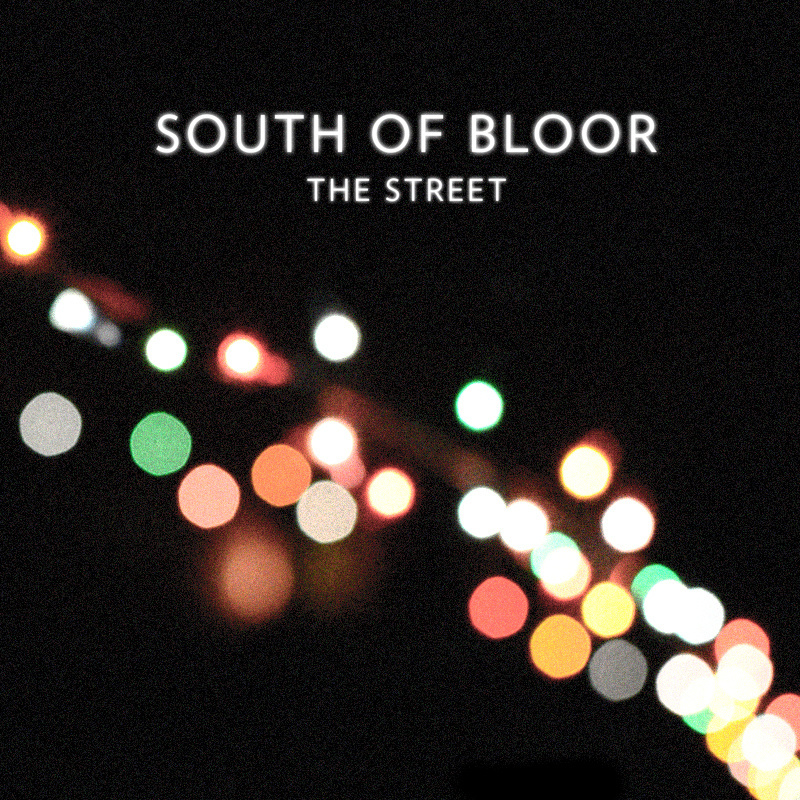 This Toronto band has re-generated my lust for pop with the release of ‘The Street‘. The songs are exquisite 2-3 minute masterpieces. Their ability to write wonderful bridges and changes has me almost awe struck. The vocals are spectacular. The melodies, wonderful. 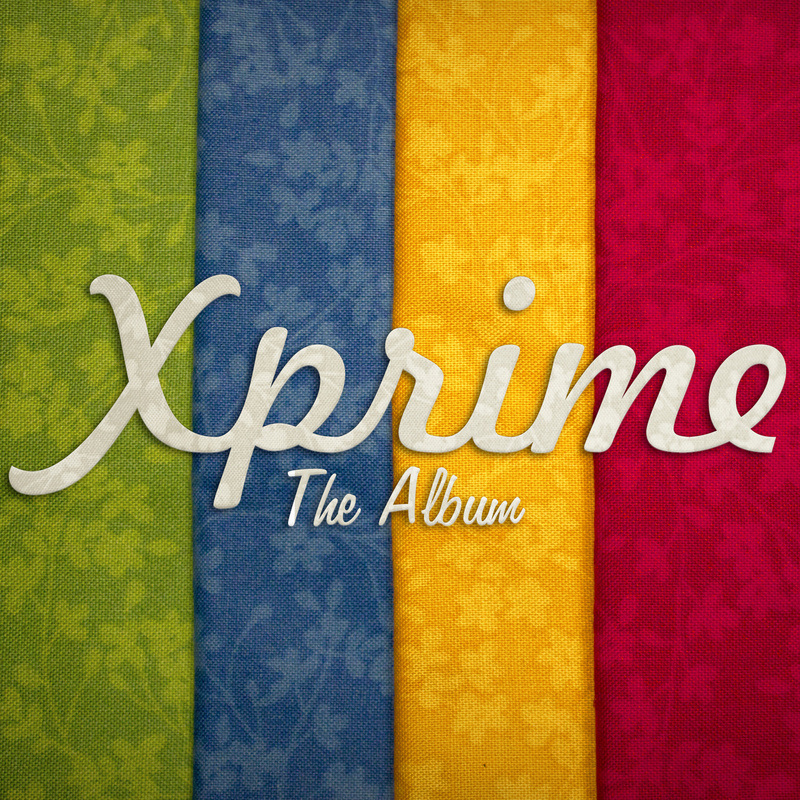 This album delivers 5 terrific pop songs with alternative rock influences. And it works. A wonderful album. A fun time. 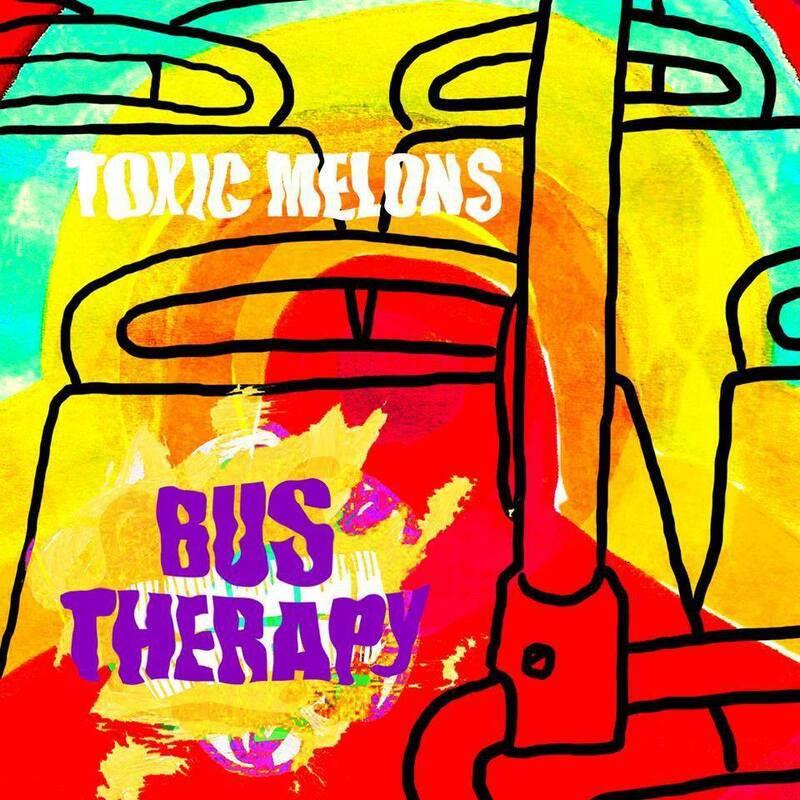 ‘Bus Therapy‘ is my kind of therapy. This album by Northern England’s Toxic Melons is inspiring, soul touching, and mind altering. The album plays like a journey through a toxic mind, but that’s ok. 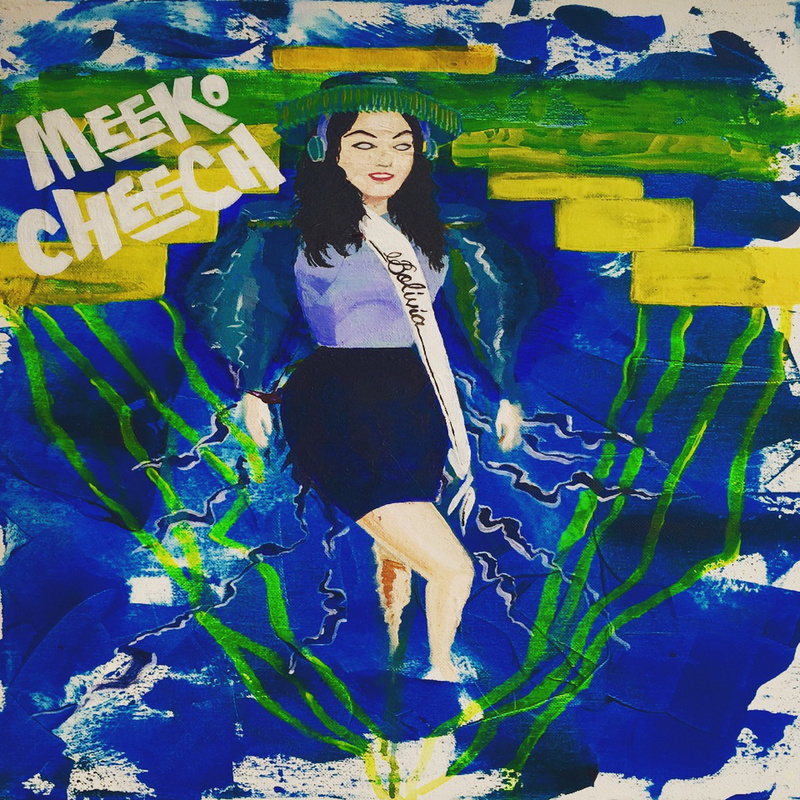 The songs are pop heaven, with shades of folk, blues, electronic, and some western influences. This Paul Fairbairn can write songs. The melodies are out of this world, and the harmonies, well, remind me of The Beach Boys. The music is wonderfully eccentric.The album is insanely addictive. It has me singing along and I haven’t figured out all of the lyrics yet! An amazing compilation of great songs that has been placed on my must have list. Very cool. 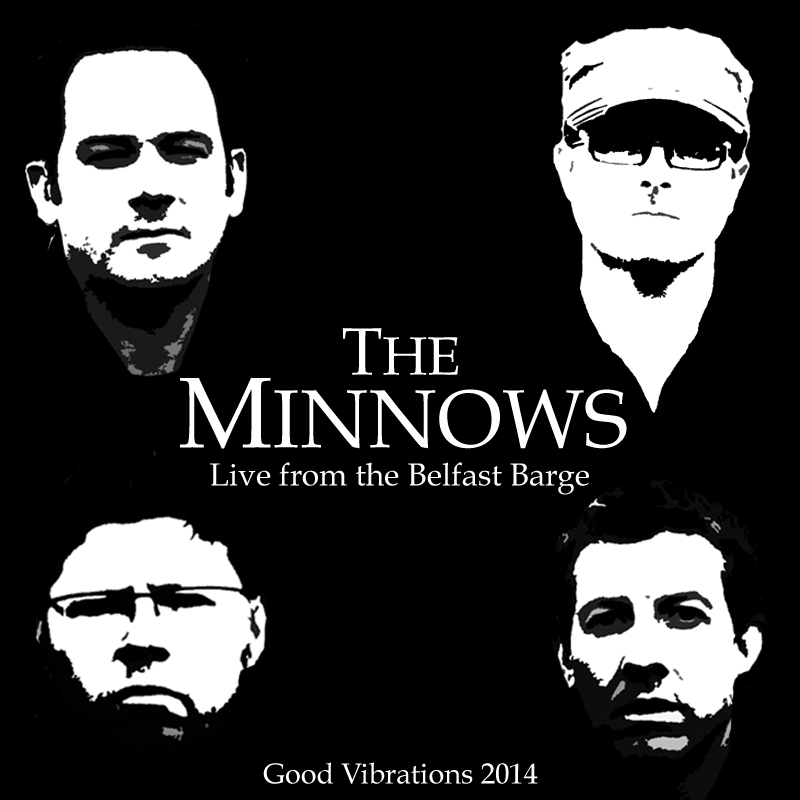 Aside from Yessongs, Waiting For Columbus and The Last Waltz, I have never been a big fan of live albums, but I have to add this Irish band’s ‘Live At The Belfast Barge‘ to the list of great live albums. The songs are as wonderful as I remember them, and they stand up to the passage of time. The band is insanely cohesive, and the musicianship, extraordinary. I have spent the better part of the year immersed in The Minnows and I can tell you that swimming with the fishes is not a bad thing. This is a must for your collection. ‘Are You Lonely, Are You Scared‘ is a wonderful adventure. 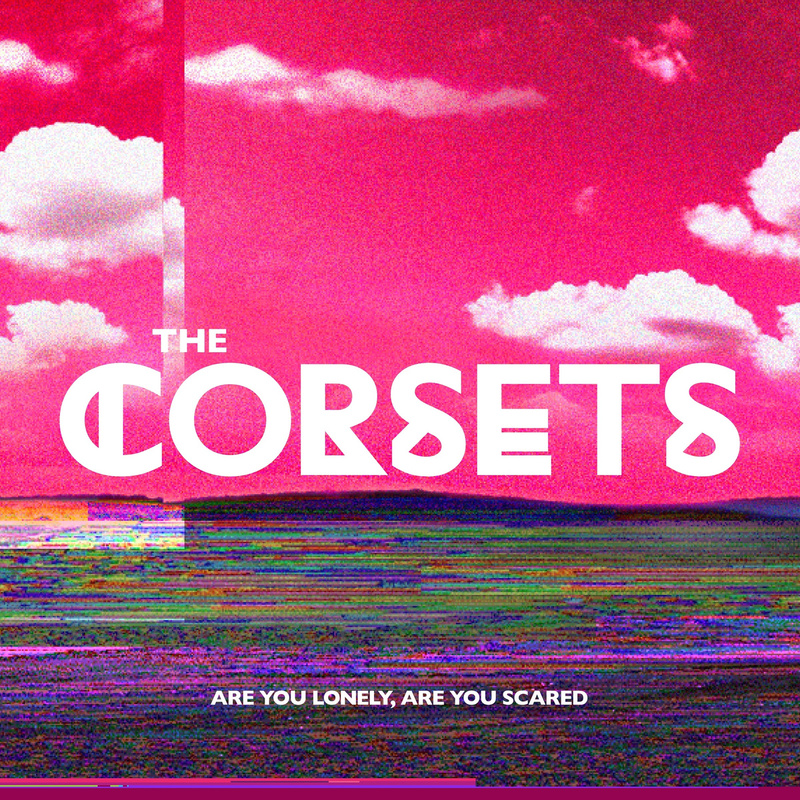 Toronto’s The Corsets manage to harness their individual talents into a harmonic whole that is indeed the sum of its parts. Each is easily identifiable, yet needs the other parts to be heard. The energy level is wonderfully exciting, and the songs well, incredibly creative. Add this to your collection. It is that good. Xprime should be big. 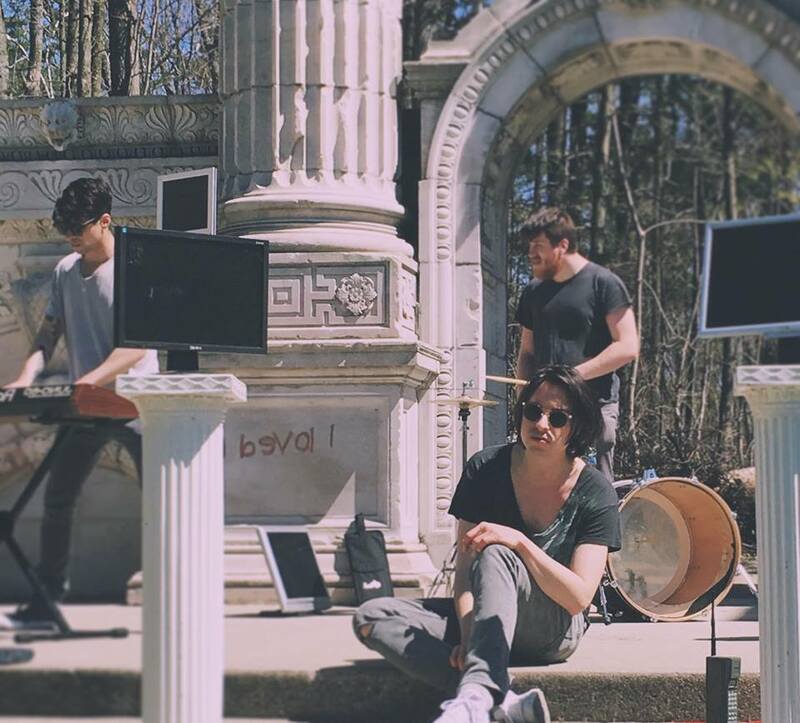 Hailing from Niagara Falls, Ontario, they write incredibly melodic songs with amazing harmonies and unforgettable hooks. These are talented musicians who seem to be having fun with every note played. ‘The Album‘ is a must have album. Give it 4 or 5 listens. At least. Pay particular attention to “To See You Here“, a 70′s pop-folk tune that reminds me of Poco, “Feels Like I’m The Only One“, a way cool song with R & B overtones, and “Early To The Sun“. I really like Los Angeles’ The After Hours. I am a fan! They cite among their many influences The Beatles, The Beach Boys, The Kinks, The Byrds, The Zombies, The Hollies and The Turtles. Is it any wonder their music has wonderful 1960′s melodies, harmonies and riffs? The vocals and the guitar work stand out. 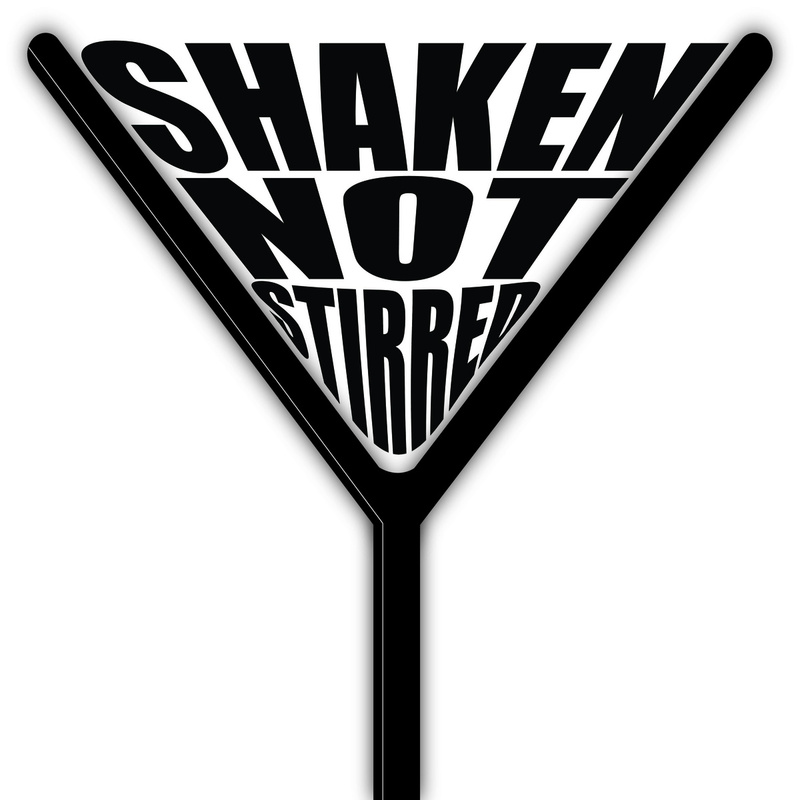 ‘Shaken, Not Stirred‘ captures the essence of 60′s music. The songs are wonderfully written, and demonstrate a remarkable ability to integrate all of their influences into one cohesive and coherent sound. This is a must have album. 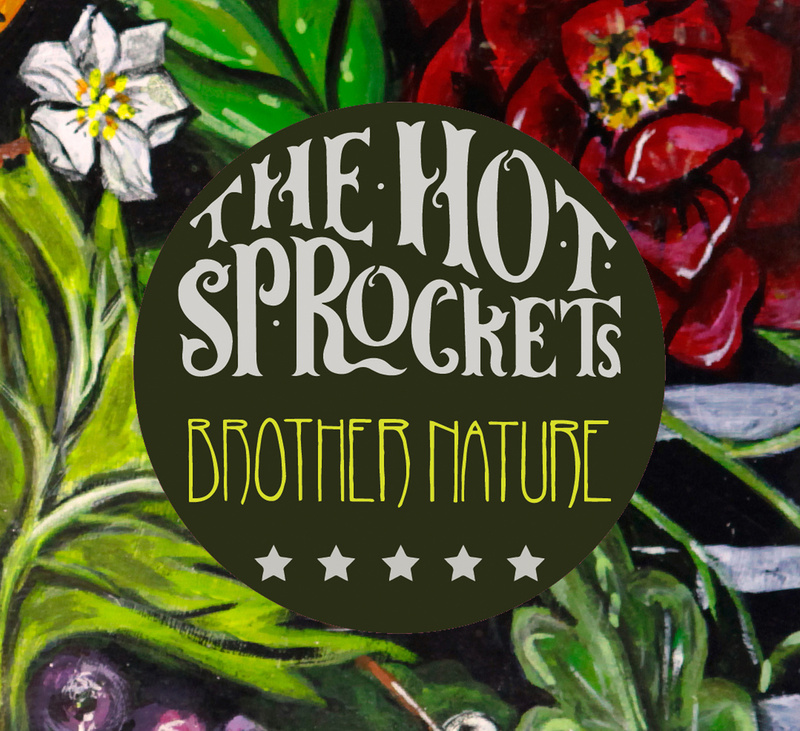 ‘Brother Nature‘ by Ireland’s The Hot Sprockets. 13 tracks, and not a bad one to be found. I have listened to this album over and over, and it just keeps getting better. The songs are insanely good. The production, wonderful. These guys can write. These guys can play. The album has a ‘live off the floor’ feel to it. I haven’t heard this much energy in an album in a long time. The Hot Sprockets refer to their music as ‘country dirt”. I prefer to call it Irish Soul! Brother Nature is one of the most powerful albums I have heard in 2014, filled with the unusual, and the unexpected. And there you have it. 10 exceptional albums. The I Can’t Believe My Earz picks for 2014. Give them a listen. Purchase them. 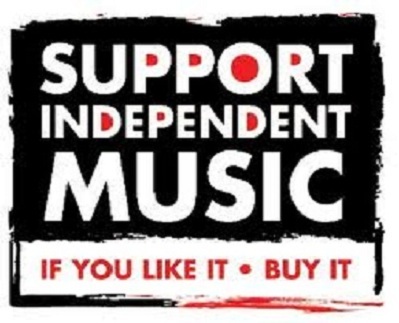 Support Indie Music, and Indie bands. Having lived through one of the coldest Februarys on record, Here are 3 incredible albums that will keep you smiling and warm your soul. This Ottawa, On band have developed a unique a sound that combines elements from several genres.The songs contain a reggae beat, layered with a pop melody, rock guitar, and hints of blues and psych rock. The album is dynamite, providing a guitar driven sound with a wonderful rhythm section. And if that is not enough, the album artwork is very cool. Definitely 1 for the collection and a band to keep your eyes on. 11 months after the release of Chasing Ghosts, this Oshawa, On, band released Wizard Blood. With all of the alternative blues-rock stylings I had heard on Ghosts, I assumed that I was in for more of the same on this new release. Sometimes it is nice to be mistaken. This 9 track album on Get Bent Records, produced by the bent brothers, who I suspect are Abel Renton and Dan Reiff, takes the music to places it has not been before. 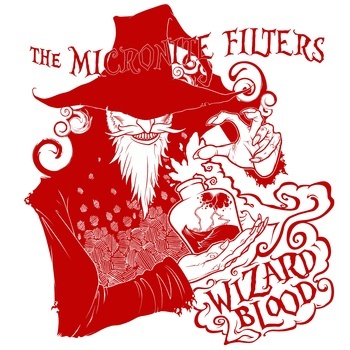 I like The Micronite Filters. This album seems to be a continuation of the themes of their previous release, showcasing the band’s growth and maturation. I really dig it. Each track feels like an experiment in pushing the limits of their sound. While Chasing Ghosts had me experimenting with this band, Wizard Blood has me addicted. Not Canadian, but it doesn’t matter. Bus Therapy is my kind of therapy. Truly inspiring, soul touching, and mind altering. The album plays like a journey through a toxic mind, but that’s ok. 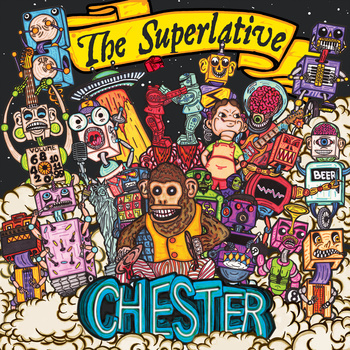 The songs are pop heaven, with shades of folk, blues, electronic, and some western influences. This Paul Fairbairn can write songs. The melodies are out of this world, and the harmonies, well, remind me of The Beach Boys. The music is wonderfully eccentric.The album is insanely addictive. It has me singing along and I haven’t figured out all of the lyrics yet! An amazing compilation of great songs that has been placed on my must have list. Very cool.